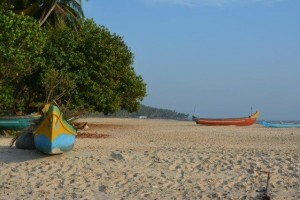 We have teamed up with Viktorianz who will provide tailored Tours of India for you. Below we provide information on some of the most interesting places to visit. Also on this page there are links to sample holidays with prices. We will organise the whole trip for you, according to your needs, from the point you arrive in India until you leave. This will typically include collection and return to the airport, all accommodation, a car and driver for your road trips, all safaris and meals at the national parks, other sightseeing as agreed. We will be very clear on the itinerary what is included and what is excluded. We will also provide you with our contact number and email in India so if you need help or advice at anytime it is very quickly available. We will stay in touch with you throughout the trip to ensure there are no hitches. 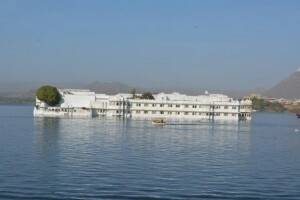 Rajasthan No state in India is as rich in magnificent palaces and forts, colourful festivals and Bazaars as Rajasthan. The western end of Rajasthan has the Thar Desert - the Desert Triangle comprising of Jaisalmer, Jodhpur and Bikaner. The eastern plains has the bustling state capital Jaipur and the Ranthambore National Tiger Park. In the south are fairy like palaces, lakes and forts and spectacular Jain Temples. 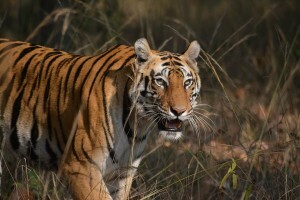 Central India offers some of the countries best national parks, such as Bandhavgarh, Pench, Kanha and Tadoba, which provide the chance of seeing India's wildlife up close. The accommodation around the parks is also first rate so if you want to experience true wilderness on your trip a visit to this region is highly recommended. 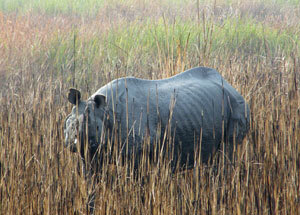 Assam is in the very top north east corner of India. It straddles the Bramaputra River's and its fertile flood plain. Assam is known for its many tea estates with their acacia trees providing shade for the tea plants. The Assamese people are proud of their own distinct culture and traditions. The ladies wear bright vibrant colours and you will find the people very friendly. The gamosa, a red and white scarf is a subtle mark of national costume worn by the men. Its national parks protect a range of wildlife including the one horned rhino, herds of wild elephant, tiger, leopard, the India bison, wild buffalo and hoards of wonderful birds equal to anywhere in the world. 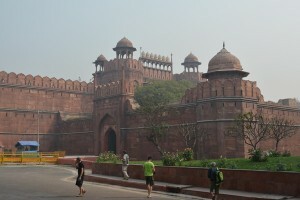 Delhi is India's third largest city with a population of some 16 million people. Its importance was derived from its location on the main north-south and east-west route. Agra was the capital of the Mughal empire during the 16th and 17th centuries, attracting artisans from Persia, Central Asia and India during the construction of the vast forts or palaces, mausoleums and gardens. It's most famous building is the Taj Mahal one of the great wonders of the World. Himachal Pradesh. Popularly known as the Land of the Gods, the state’s terrain rises from the foothills of the Shivaliks bordering the plains of the Punjab and extends to the Himalayan heights bordering Jammu & Kashmir and Tibet. The capital Shimla was famous as the summer capital of the British Raj as they escaped the heat of the plains. Also Dharamshala, the home to the Dalai Lama and a vibrant Tibetan community, the home of the Tibetan Government in exile. To the north are lands of rugged grandeur, with Buddhist monasteries clinging to the rock faces. Lying on the southern slope of the Himalaya range, two of India's mightiest rivers, the Ganga and the Yamuna take birth in the glaciers of Uttarakhand. National Parks include the Jim Corbett National Park famous for its tigers, the Valley of Flowers and Nanda Devi National Park which together form a UNESCO World Heritage Site..The state offers trekking trails to glaciers, skiing slopes, rafting in the Ganges, picturesque hill stations of Mussoorie and Nainital, and yoga retreats in the himalayas.